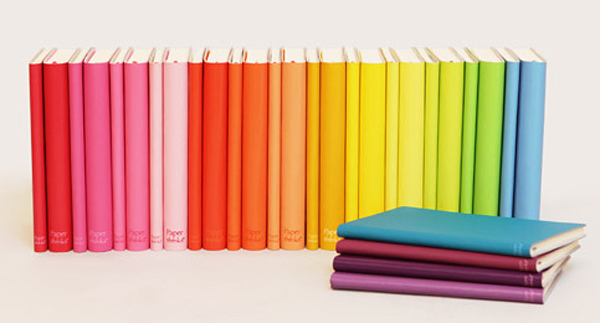 Seeing these colorful sketchbooks all together from Kate's Paperie and Archie Grand make me super happy... I want a whole shelf of them, what's your color? I love this idea. I'd love to have them at home. They're so cheerful! Yes, I'd be quite happy to have a shelf full of these. Mine is pink! I want it too. A bunch of them. love this idea! they look great together. xoxo jillian:: enter to win a leigh viner print! ooh, i want all of these colors! Nice find. I like to use a bunch of these for sketch books and build a creative rainbow over time. I looove these! 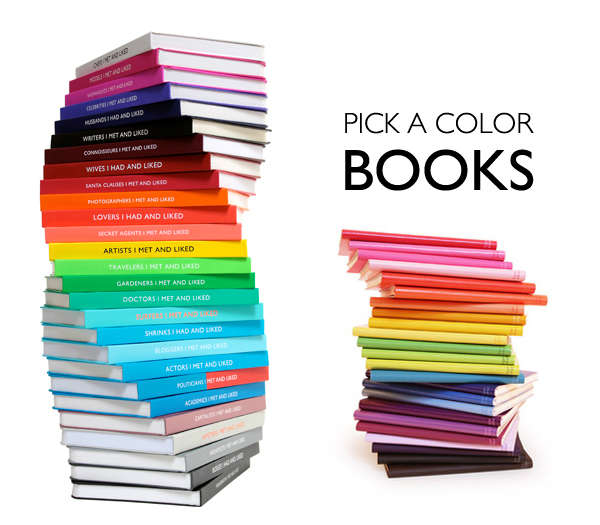 I love organizing books/mags by color. Also, the burning house post below! Fanstastic! I want to do one :) Thanks for sharing! love the gorgeous colours all together theta would make a statement on any shelf. just discovered your blog and its lovely im now following, would love for you to follow me back. I like anything that makes a rainbow! Made me happy too! Let's hear it for bright colors!!! I love these! every year I swear I'm going to buy the moleskine books that are a different color for each month. 2012...I'm going to do it. I say - rainbow color - all of them! they are so happy! I love these not only to sketch in but to decorate my bedroom! 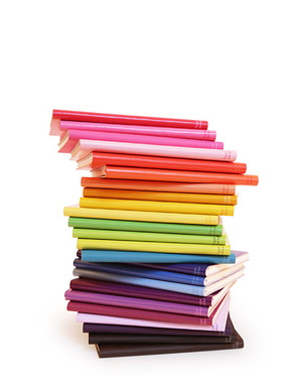 I'd love to have a rainbow of sketchbooks! So cute!